The cold Toronto weather has come and gone and now you’re stuck with crumbling bricks and bad mortar. Take a deep breath – it’s no big deal and it’s happening everywhere. Tuckpointing is what keeps the chimney and/or walls stable by filling in cracks and holes. It also keeps cold air out and keeps water from getting in which can weaken the wall. 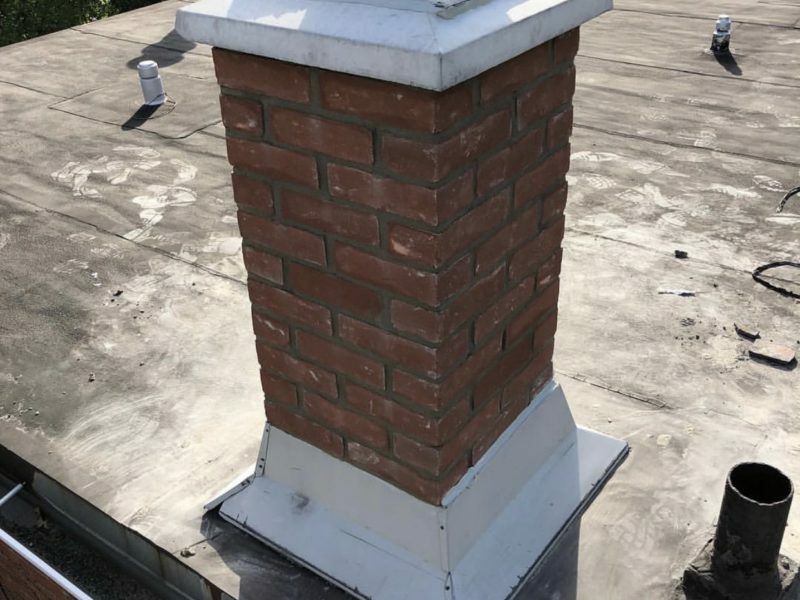 Tuckpointing is done by filling in the gaps between bricks and stones with mortar and replacing the broken, crumbling bricks. 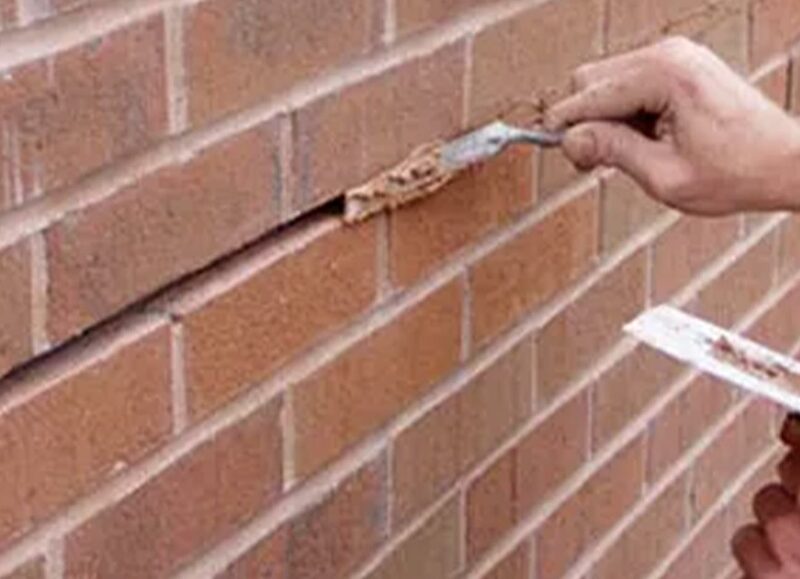 Murphy’s Masonry will work to get the closest mortar to match the existing brick. The completed process creates the look of a new wall. Tuckpointing is done for both aesthetic and structural reasons.